When suffering with accumulated gas, bloating or griping of the bowels we should think of the wonderful array of aromatic herbs which are often found in our kitchen cabinets. Aromatic herbs can help dispel or prevent gas, relax the area and help to ease colic and griping of the bowels; in herbal terms this action is referred to as Carminative. With any condition we should look to determine the root cause. The formation of gas is natural although in excess it should be a signal to look at improving digestion. There are a number of conditions that may be associated with excess gas formation. For example, Small Intestinal Bacterial Overgrowth (SIBO) occurs when the number of “bad” bacteria in the gut outweighs the number of “good bacteria”. Because “good” bacteria are essential for proper digestion, SIBO prevents foods from being properly digested. Undigested foods begin to ferment and the process of fermentation leads to the formation of gas. Certain foods may contribute to gas formation especially if digestion is poor. The buildup of gas formation can be reduced by eliminating suspected foods. Herbs can be wonderful adjuncts while looking for the underlying cause of excess gas. 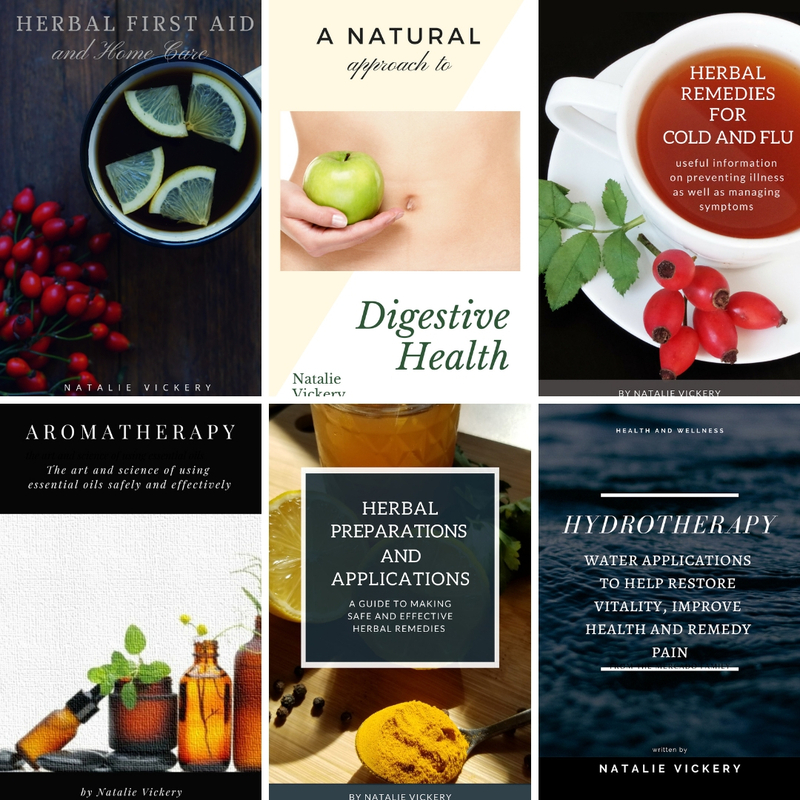 Some examples of Carminative herbs include Anise, Black Pepper, Cayenne, Cinnamon, Clove, Coriander, Dill, Fennel, Ginger, Nutmeg and Peppermint. Here is a wonderful recipe I created which was inspired by a formula called “Confection of Pepper”, that I came across in an old herbal I was reading. 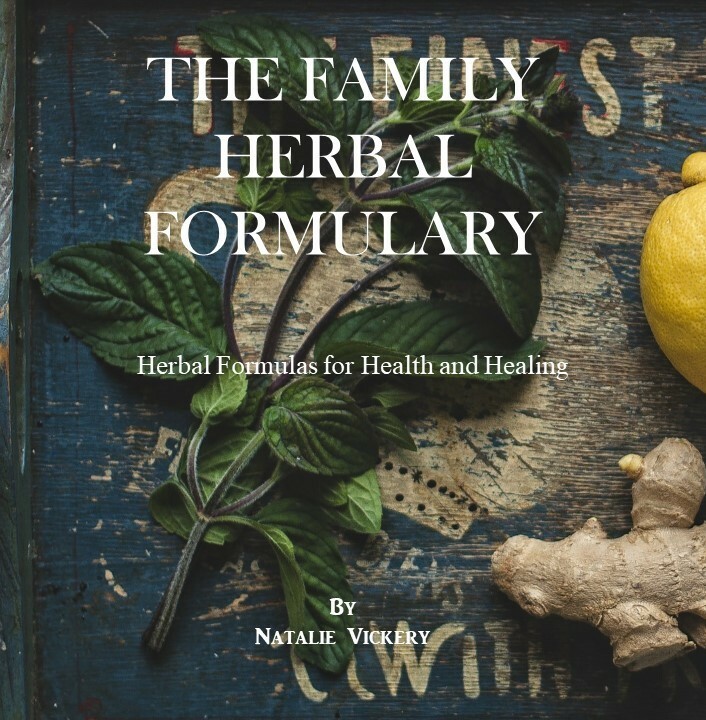 The ingredients in my formula include Black Pepper, Caraway seeds, Fennel seeds and Honey. Aromatic Carminative drops are designed to be taken as an aid to digestion after a large meal or when there is gas, bloating, colic or griping of the bowels. This formula may be effective as a palliative remedy for those who suffer with Irritable bowel. Combine the herbs in a small bowl and add enough honey to make a paste. 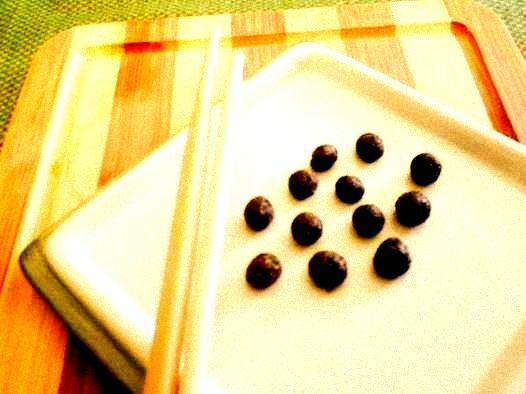 The paste can be rolled into small balls about the size of a pea and then dusted in licorice root or anise seed powder. You can also leave this as a honey paste and just take a about 1/8 – ¼ tsp as needed.